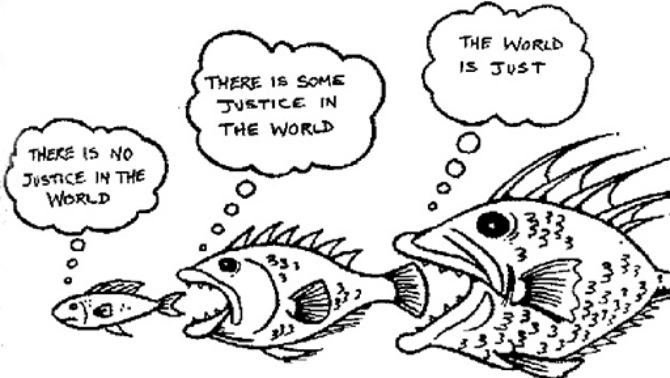 The fish do not concern themselves with the opinions of the smaller fish! I’ve come to understand people as a product of their privileges. This doesn’t make them incapable of broadening their horizons, but it does mean they’re molded by certain things. These independent factors include, but are not limited to; family, income, nationality, socioeconomic class, and gender. I’ve decided to analyze a couple of privileges that I believe to have molded me. These experiences came during a young age and directly reflect who I am today. I lived in the suburbs of Rio de Janeiro, Brazil for two years during my early childhood. During this time, I attended Kindergarten and the First Grade. Being the oldest out of four children, I recall many things from this time; often things my younger siblings do not. I believe this has given me the ability to effectively lead my siblings through the many other relocations that came later in our lives. I understand this experience to have given me comfort and optimism with the idea of relocating; especially to very different locations. Becoming fluent in Brazilian Portuguese and adapting to Brazilian customs was challenging at first, but this set the foundation for my ability to integrate into new places; however different. I see this as an invaluable privilege from my past. Where there is too much integration there can be elimination of individuality. This idea of balance between integration and individuality is where my second privilege stems from. My parents were divorced by the time we had moved back to the United States in 2002. This tends to be a struggle for children in most situations. However, one of my most valued privilege that my parents gave me was the gift of a civil and collaborative separation. They separated while keeping a close friendship and respect for each other. They spoke often, shared weekends, and stayed nearby for visitation on school nights. I believe this built a valuable understanding in my siblings and me. We learned individualism from an early age. We also gained the ability to focus on our personal happiness and self-interest through our parent’s choices. Instead of living together unhappily for their children’s sake; they chose to separate and find their own happiness. Welcome to Social Paper (beta)!